The Information Technology and Knowledge Management Unit serve the business units in CMS by developing, sourcing, implementing and maintaining technology enablers. They also serve medical schemes and their members, administrators, managed care organizations, brokers and the general public by making information accessible anytime, anywhere and in any situation. By doing this we help the Council for Medical Schemes to achieve its objectives through the use of appropriate information systems thereby rendering excellent customer service. 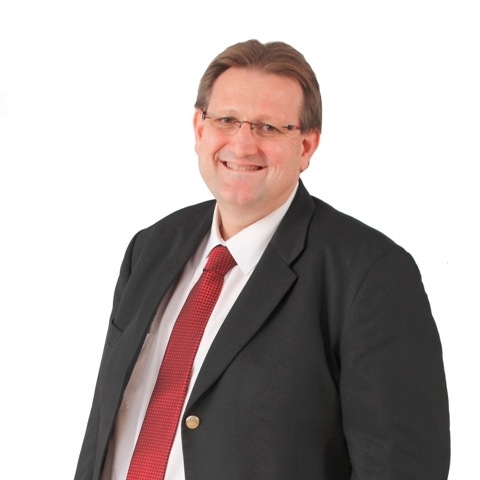 The Information Technology and Knowledge Management unit is headed by Mr. Jaap Kügel. This Unit provides technology vision and leadership for developing and communication technology (IT) initiatives that improve cost effectiveness, service quality, and business development in a constantly changing, competitive Medical Schemes environment. Finally our knowledge and records management office also resides under this unit and it strives to make available relevant information to our stakeholders through the mechanism provided by the Promotion of Access to information Act as well as capturing non-tacit information in such a way as to unlock the tacit information that is relevant to the organisation.